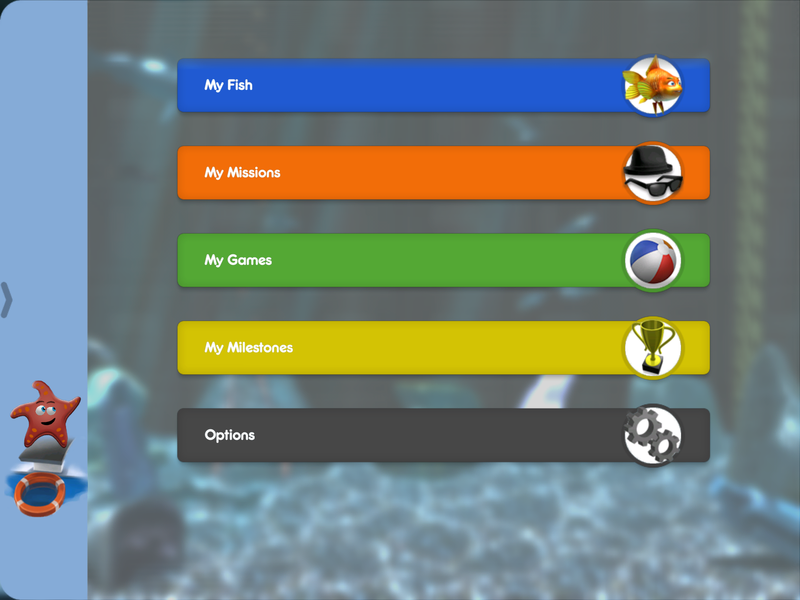 Did you know that TouchFish can be used with AirPlay to show the game on your giant television via Apple TV? It can! 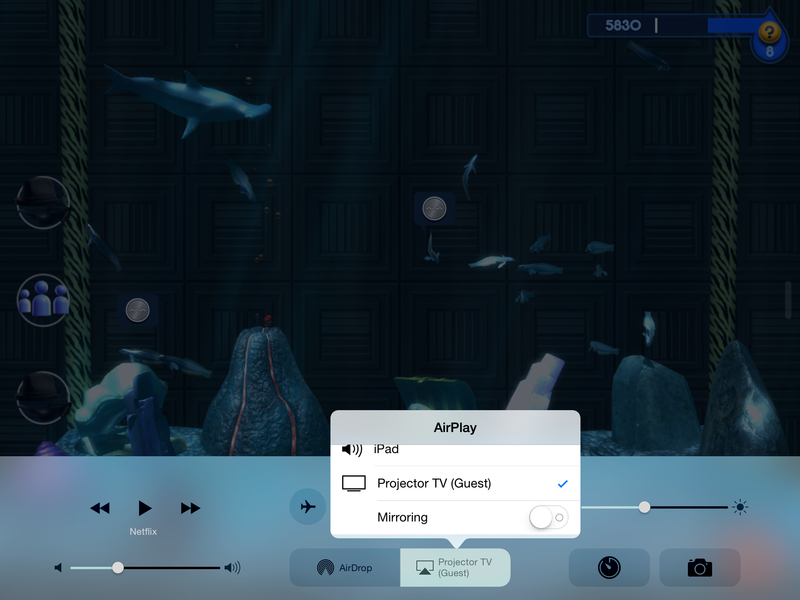 If you have Apple TV, you can display TouchFish in widescreen without the interface visible for a clean, movie-like look, or in your device’s resolution with the interface visible so you can see everything happening onscreen. First, make sure your device is in range of your Apple TV. Swipe upward from the bottom of your screen to bring up the Control Center. In the bottom center you will see AirPlay if you are in range. If you are sure you’re close enough, make sure your Apple TV isn’t asleep by tapping any button on the remote. 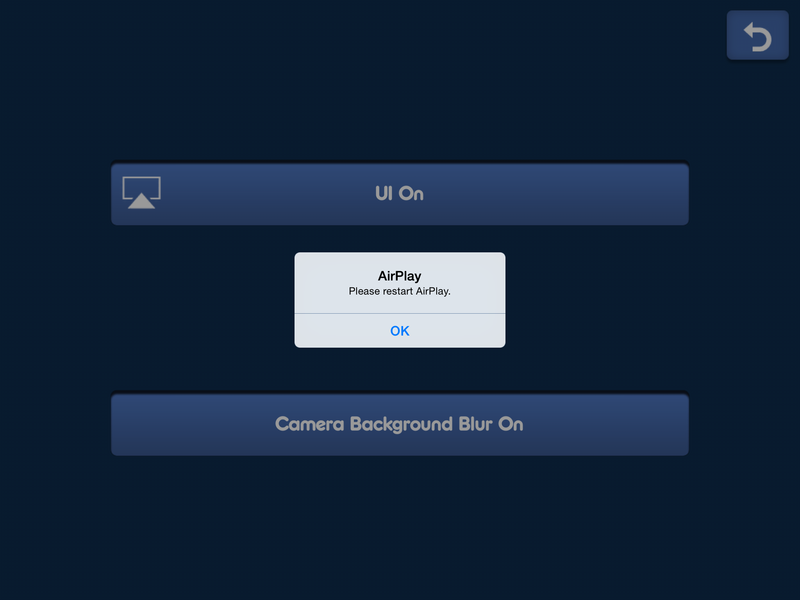 Now select AirPlay on your device. Another window will open, showing any available displays. You’ll see that currently your device is checked. Simply tap on your TV or other display, and then toggle on Mirror Mode (you may need to scroll downward to see the TV and Mirror Mode toggle switch). Now you should see your device’s view show up on the big screen. Now launch TouchFish. The default view is cinematic, which will not show the interface and will fill up your TV’s view. Pretty cool, huh? Since this view does not show any interface elements, you won’t be able to see things like the Market on the TV, but you can still navigate via your device’s screen. 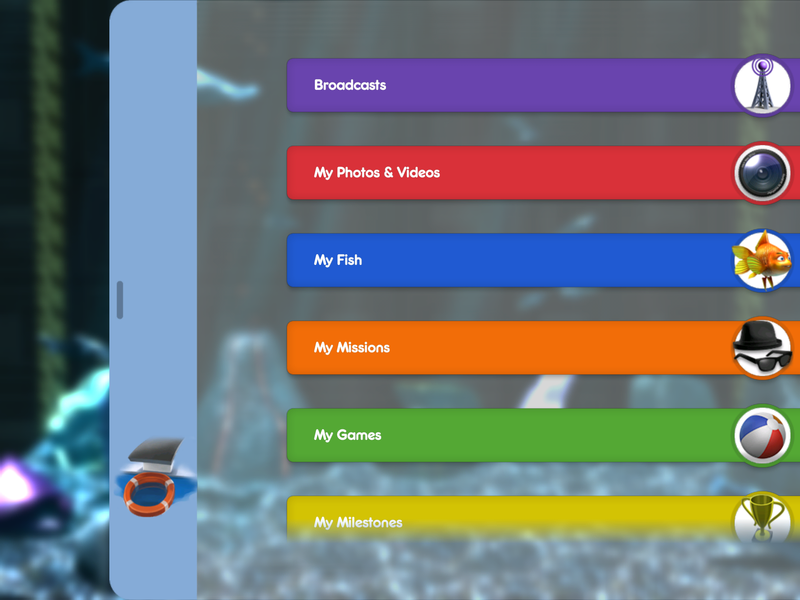 If you want to be able to see the interface, open the Journal by swiping inward from the right side of the screen. Now, scroll down to Options. Once in Options, tap on Broadcast. At the top of the screen is a button that toggles the UI on or off. 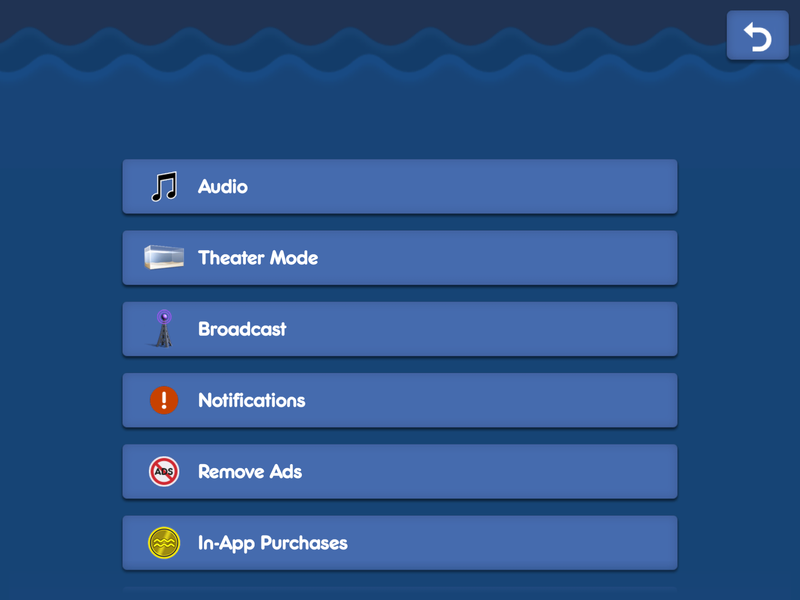 Toggle it on, and then you’ll have to restart AirPlay. 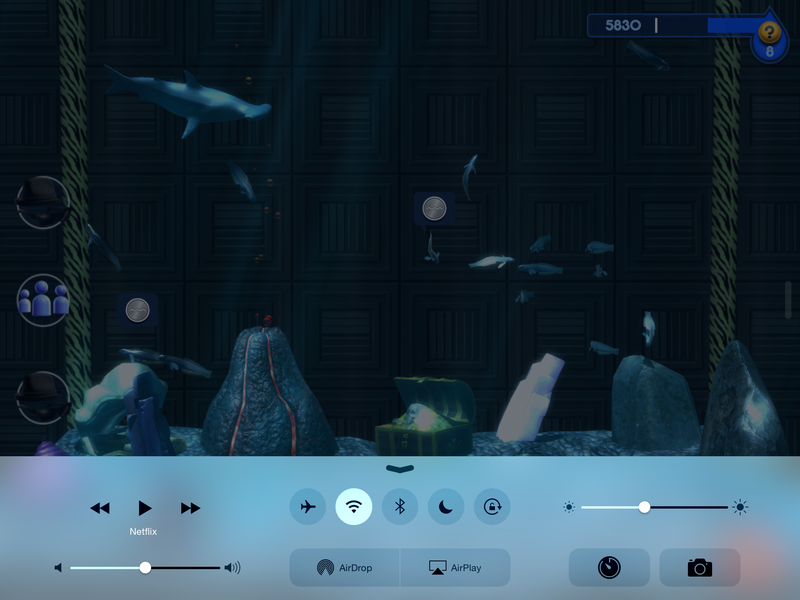 Bring up the Control Center again by swiping up from the bottom of the screen, select AirPlay, and then tap on your device to disconnect from the TV. Now simply select the TV again and enable Mirror Mode. Voila! You now have a true 1:1 display of your game to show off all your handiwork!